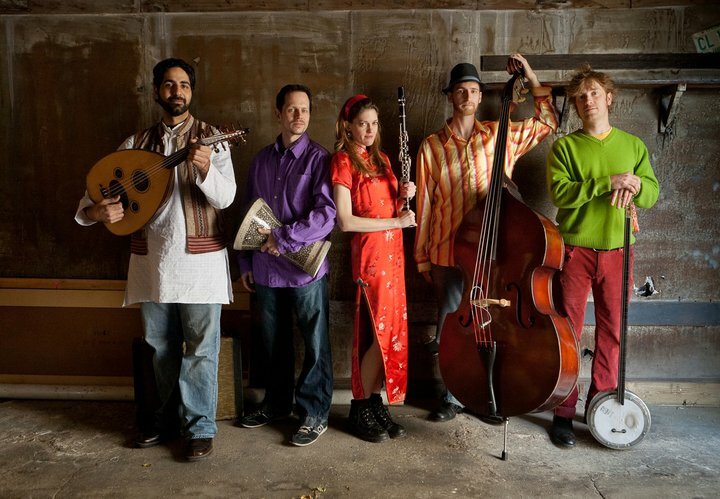 Lamajamal, a palindrome for jamal, the Arabic word for beauty, is an ensemble that explores classical, folk, and sacred music traditions from around the world. With each member trained in various musical traditions and instruments, the group has an extensive repertoire from the Middle East, North Africa, Balkans, Turkey, Greece, and South Asia. For over ten years, Lamajamal has established itself as a vanguard in the world music market performing at international festivals, renowned venues, interfaith events, as well as houses of worship for Jewish, Christian, and Muslim services. Lamajamal’s core mission is to identify historical and social commonalities among different musical styles, cultures, and religions to foster a sense of global citizenry. Lamajamal members are also educators of the music traditions they play and have provided all-ages workshops, artist residencies, and lectures at well known institutions including Chicago Public Schools, University of Chicago, Northwestern University, DePaul University, Georgetown University, and more. 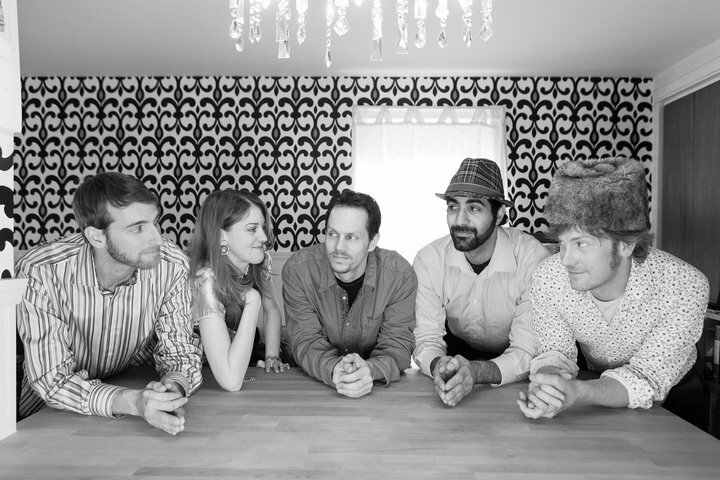 The group’s diverse discography consists of original, folk, and commissioned works ranging from Middle Eastern, North African, and Roma dance music to Turkish classical and sacred repertoire, and even includes an entire album of Kashmiri folk music. From ancient to electronic, Lamajamal’s versatility embodies a creative energy without borders.